NYSEOS and Richard PFISTER from Oenoflair provide the new Sensory Profiles Case of Sauvignon blanc. Sauvignon blanc wines have a distinctive sensory profile and are also characterized by a great aromatic diversity. With this case, you will learn how key aroma compounds and their interactions can lead to specific sensory universes. 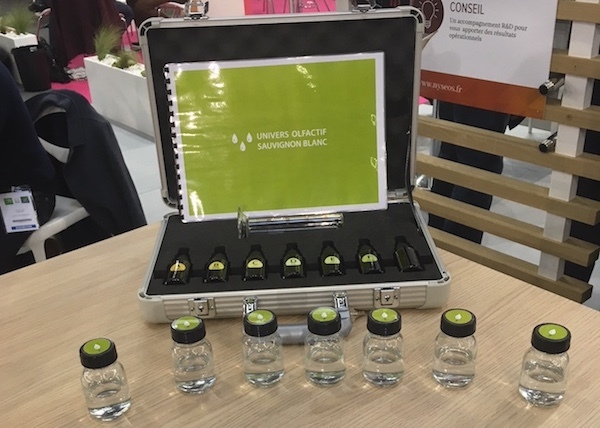 The case is dedicated not only to wine professionals but also wine-lovers who would like to improve their knowledge on the aromatic diversity of Sauvignon blanc grape.